Offering you a complete choice of products which include fabric lam. 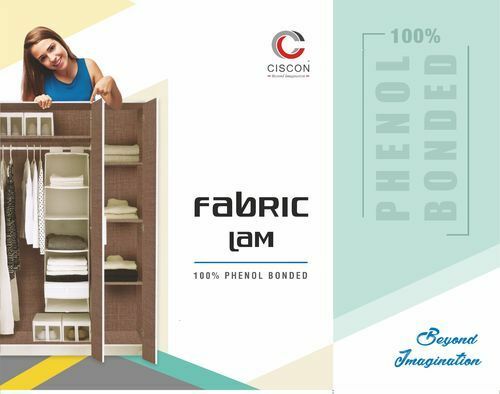 Ciscon Laminatess uses a unique technology in which special resins impart extra strength to its laminates, making them highly resistant to scratch and abrasion. Ciscon Laminates xotic range of decorat ive laminates is characterized by higher color fastness and the best bonding properties with substrates available in the market today.